Lotus Yoga and Ayurveda weekend in the tranquil surroundings of Potash Barn, Brundish. Suffolk. The weekend offers you the opportunity to completely unwind and relax at this beautiful venue. The weekend will offer, Yoga, Mediation, Ayurvedic massage and deliciously balancing Ayurvedic food and Ayurvedic Lifestyle consultations. Please contact Clare directly if you are interested in attending or would like more information. The price of the weekend (£320) includes 2 nights accommodation: Friday and Saturday, all food, drink and snacks over the weekend, Yoga and Meditation classes. 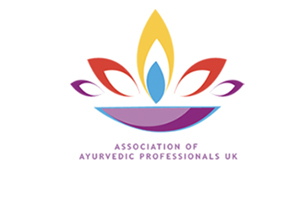 Ayurvedic therapies will be available over the weekend at an additional cost. You can see more of the venue here. £320. Can be paid in instalments.